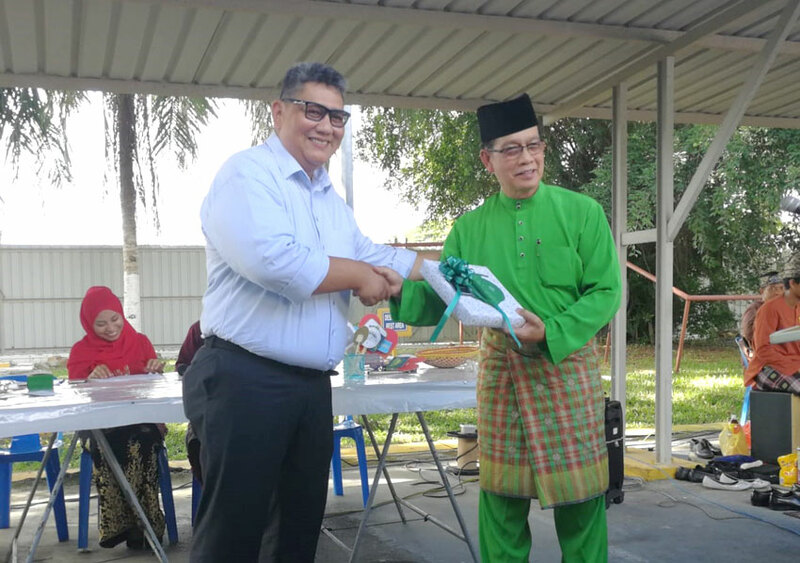 In conjunction with the celebration of Hari Raya Aidilfitri, Butra HeidelbergCement (BHC) Sdn Bhd hosted and distributed donations to 64 orphans of Mukim Serasa at the headquarters of the Company last Friday. Also present during the event was Legislative Council Member, Yang Berhormat Pengiran Haji Mohamed Pengiran Hj Othman, the Ketua Kampung of Masjid Lama Pekan Muara, Sabun & Pelumpong, as the Guest of Honor. 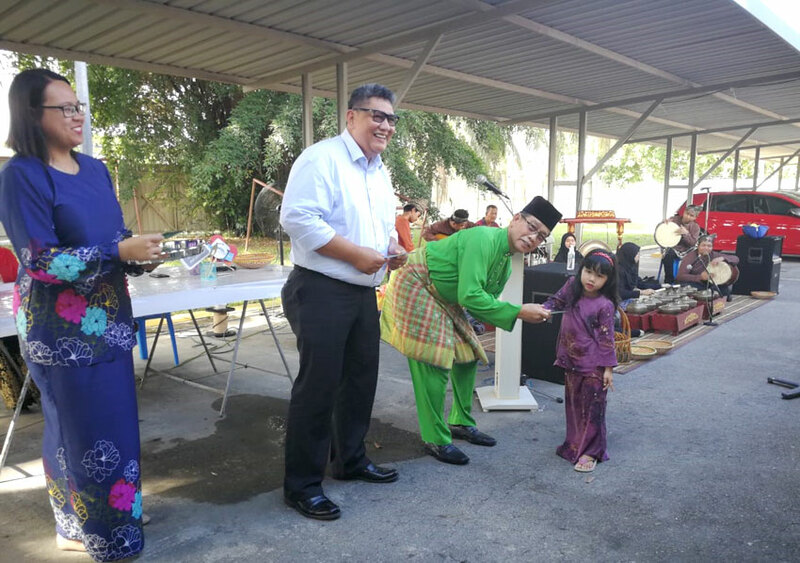 The guest of Honor, Yang Berhormat Pengiran Haji Mohamed bin Pengiran Haji Othman, also reiterated on the importance of giving to those who are in need especially during the Festive Season. In his speech, he thanked BHC Sdn Bhd for the continuous effort of the Company to give back to the community of Mukim Serasa. Following the welcoming remarks, Legislative Council Member, Yang Berhormat Pengiran Haji Mohamed Pengiran Hj Othman, the Ketua Kampung of Masjid Lama Pekan Muara, Sabun & Pelumpong, together with Dennis Allen Javier, Plant Manager of BHC Sdn Bhd, presented the donations to the orphans and their families at the event. BHC Sdn Bhd hopes that through this event, the sense of solidarity in the community of Mukim Serasa will be strengthened. The Company believes that strength in the community is fostered through compassion and goodwill especially during this festive season.